For nearly 40 years Dolcefino Consulting President Wayne Dolcefino has used Texas law to hold charities accountable. Soon, Harris County District Court Judge Ursula Hall will decide if Texas charities will remain accountable to those who donate to them. 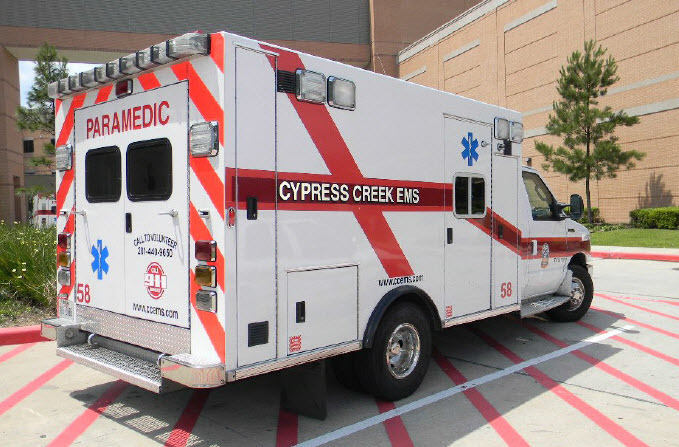 The controversial ambulance service Cypress Creek EMS has filed legal action to stop the release of critical of the charity’s financial records. CCEMS is a “nonprofit charity”; yet a recent audit claims it is making millions in profits while hitting up 600,000 Harris County residents for millions in taxes. CCEMS took the legal action even while facing criminal charges by the Harris County District Attorney for failing to turn over payroll records. ESD 11 taxpayers pay the employees, but CCEMS doesn’t even want you to know who they are. CCEMS wants Judge Ursula Hall to let them hide key financial records and wants Dolcefino Consulting to pay more than $100,000 of CCEMS’s legal fees simply because they won’t turn over their records. Judge Ursula Hall could make that call in coming weeks. The ambulance charity, still under investigation by the FBI for possible fraud, also doesn’t want you to see documents detailing the purchase of ambulance parts with charity money, even after Channel 2 caught a CCEMS manager running a car repair shop for cash out of the place. Hall hasn’t set a date for the charity showdown. Stay tuned. DA Kim Ogg recuses herself on Turner complaint, but why?